The CoffeeShop Blog: CoffeeShop "Melancholy Matte" Photoshop/PSE Action! CoffeeShop "Melancholy Matte" Photoshop/PSE Action! 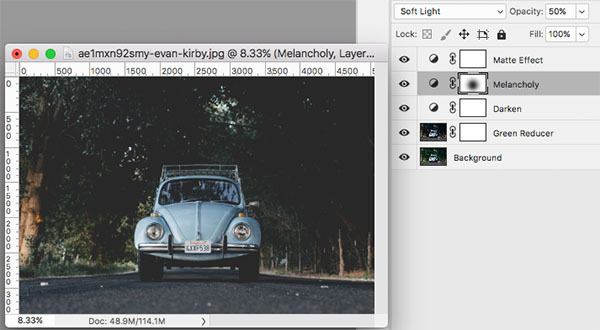 Today I have a brand new action called "Melancholy Matte" inspired by the gloomy winter weather we are having this week. This action reduces greens, adds some blue tint to the shadows, slightly darkens the image, and adds an optional Matte Effect. It is fully adjustable and perfect for creating moody edits on outdoor images that contain a lot of green. It is also a great way to turn a bright summer image into a fall or winter-looking edit. 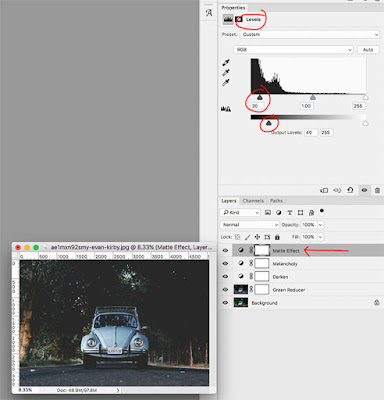 Open your image (original image for this tutorial) and run "Melancholy Matte". This is the image after the action finishes, no changes. I usually adjust the "Green Reducer" layer opacity and paint on the layer mask if needed to selectively remove it from skin or lips. 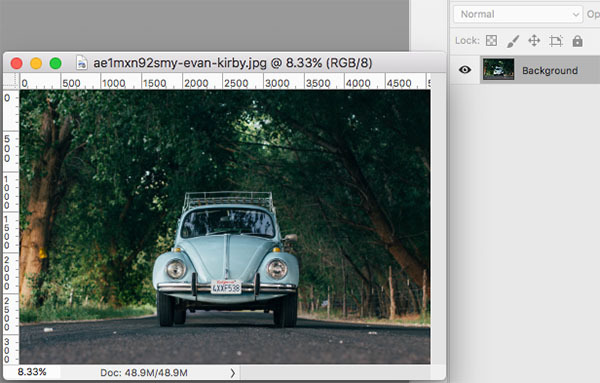 I also tweak the "Matte Effect" Levels layer by clicking to open it and adjusting the black shadows slider and black Output Levels slider. 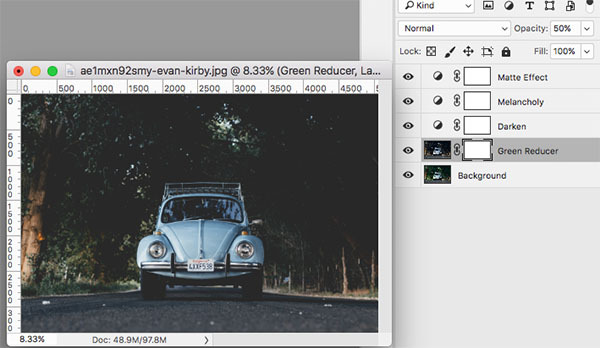 You can also adjust the opacity of this layer or turn it off if you want a "glossy" edit. Here is my finished edit! I love how it looks slightly somber. 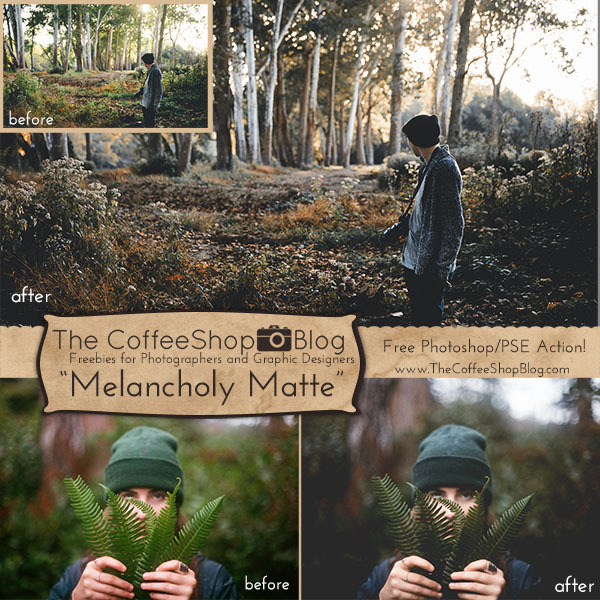 Download the CoffeeShop "Melancholy Matte" Photoshop/PSE Action. You can also download it here. This is an absolutely GORGEOUS action!